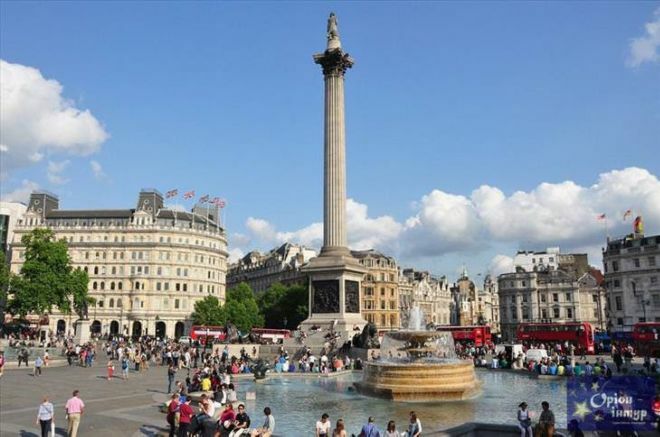 Rather than celebrating independence, this London square celebrates a victory over tyranny, in this case the victory of Trafalgar, where Lord Nelson led the navy to defeat Napoleon. This wonderful stately square proudly demonstrates the indomitable and obstinate spirit of the British. 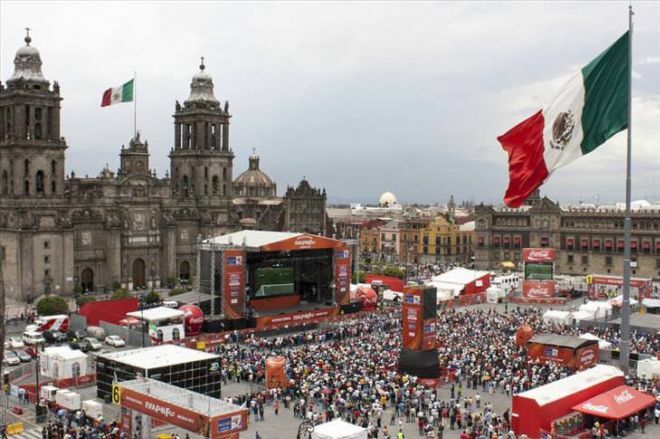 Hugely patriotic, this city square has been used as a civic focal point by Mexicans since Aztec times. Now, instead of ritual barbarism, a giant national flag is raised and lowered each day. The amount of stunning buildings that surround Zocalo – the cathedral and the palace, to name a couple – do great justice to this most important of Central American city hubs. 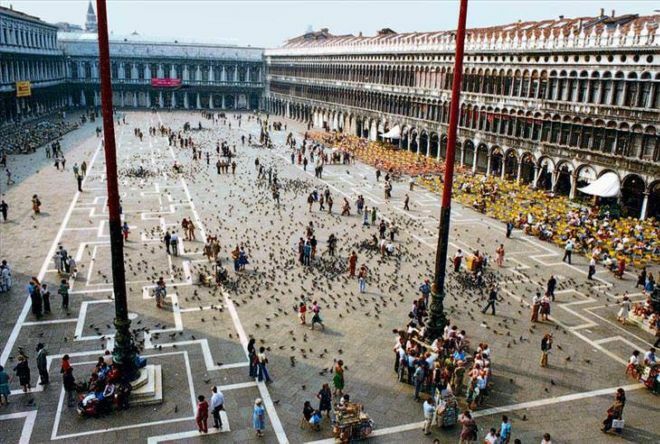 Perhaps the most famous of the world’s piazzas, San Marco was defined by Napoleon as ‘the drawing room of Europe.’ The perpetual chatter of busy citizens and tourists buzzes around this square, giving the site a wonderfully civilized feel. Scene of the tragic and heroic plight of political victims, this is in fact the largest square of any in the world.. A curious place, dominated as it by hideous soviet government buildings, accompanying revered traditional Chinese gates and marble lions. One of these lions in fact carries a bullet hole from the infamous massacre of 1989. 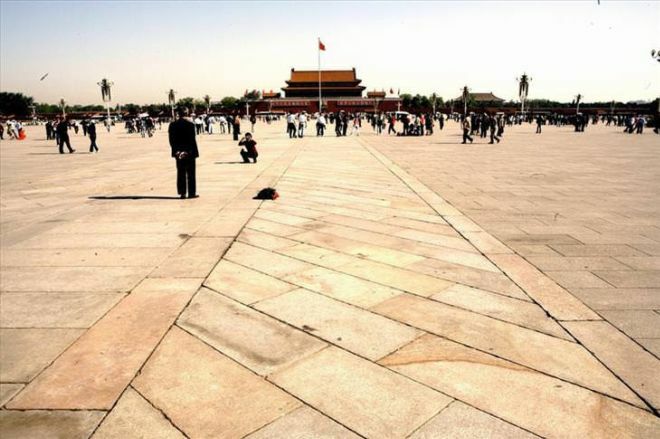 This square is a magnet for anyone interested in Beijing and China, for good or ill. 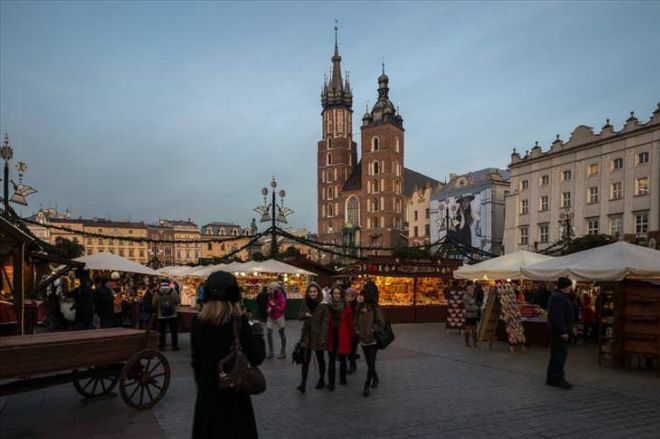 The Main Market Square is the largest medieval town square in all of Europe. In the middle of the large square stands the Renaissance-style Cloth Hall. Around the perimeter of the square are several important town houses, palaces and churches.